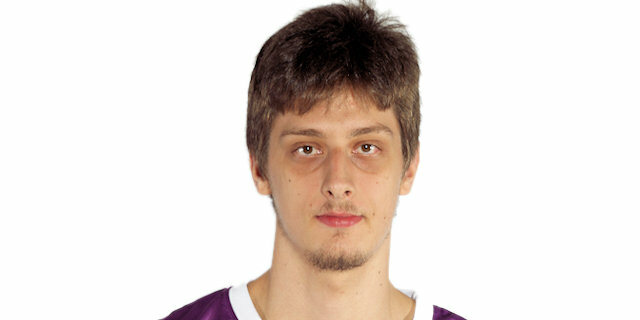 Made his debut with KK Spartak Subotica (Serbia), B League, during the 2011-12 season. Moved to Spain for the 2012-13 season, signed by CB Malaga juniors. Made his debut with CB Malaga 2, EBA during the 2013-14 season, when he also played with CB Clinicas Rincon, LEB Silver. Played there till the 2015-16 season, also making his debut with CB Malaga main team. Has been member of the Bosnian U-20 National Team.